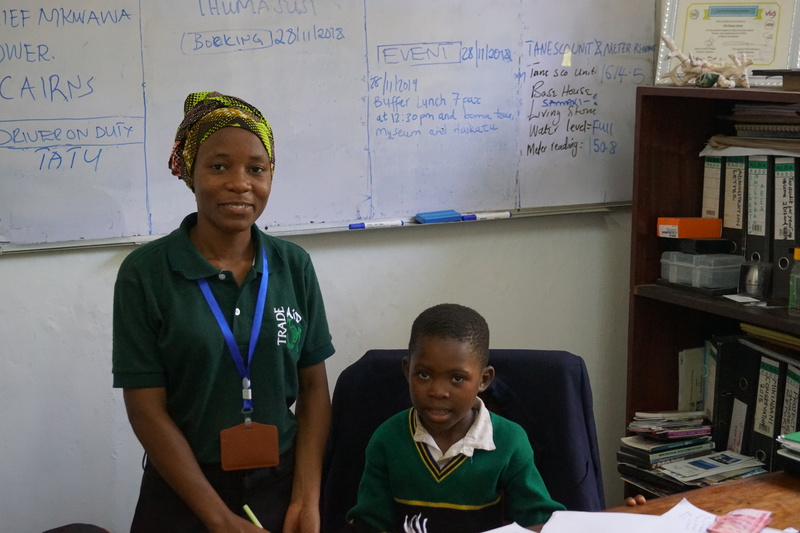 The Gender Equality Project aims to tackle the gender inequality that still exists in Tanzania. It is about changing attitudes and altering the expectations of young women about their future. Although primary and secondary school are now both free of charge, poverty and family needs still perpetuate a system where education is not considered a priority for women who are expected to care for their husbands and children. According to Save the Children, Tanzanian girls are married off as early as 11 with 37% married before 18. GEP aims to change this culture by sponsoring young women to go to school simply by purchasing the most basic, but often unaffordable tools such as uniform, books and pencils. 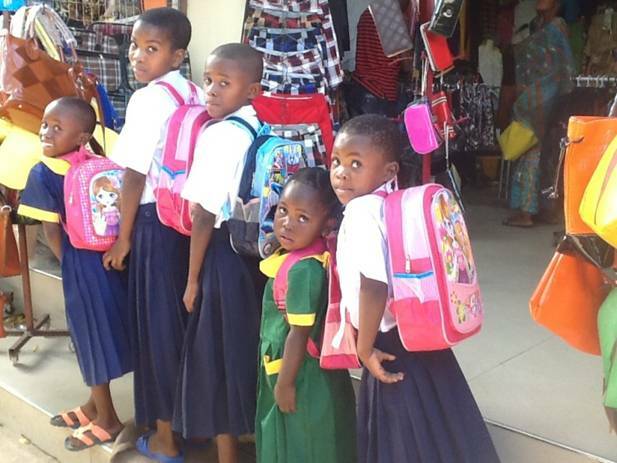 GEP also teaches parents and young women the importance of education and, in partnership with our vocational education projects, demonstrates that employment, a career and even a business are all achievable goals for women in rural Tanzania and Mikindani. 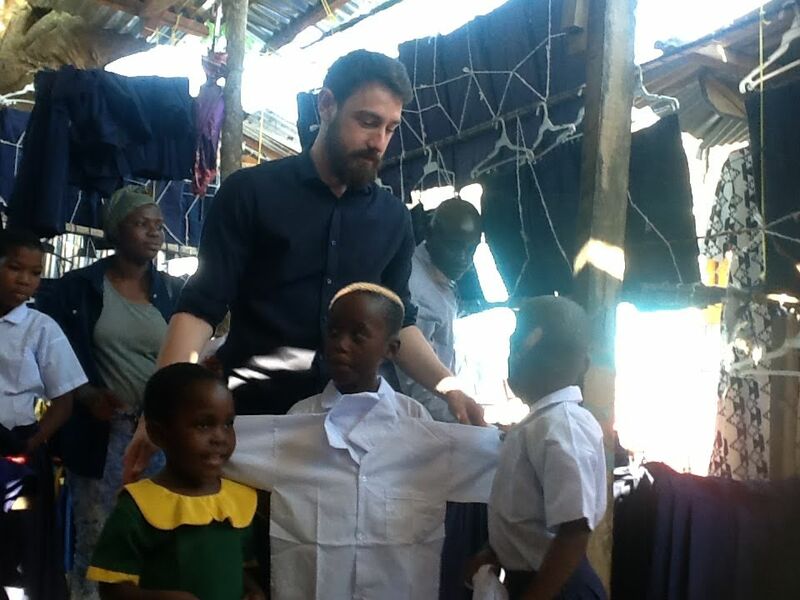 To sponsor a GEP student to go to school costs only £10 a month, and this provides uniforms, textbooks, stationery, transport (if required), bags, shoes and support from Trade Aid through lessons and mentorship for both parents and child. 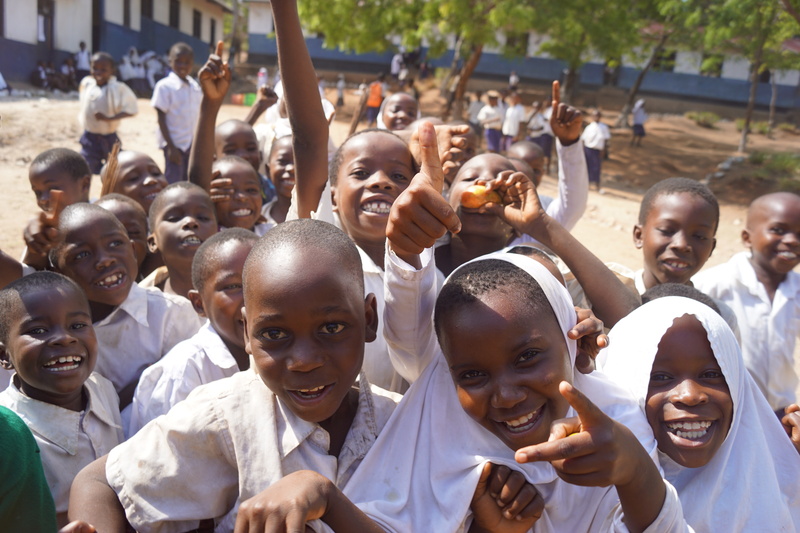 Trade Aid will arrange for correspondence with your sponsored student if you choose to sponsor someone individually, as well as update you on school reports and progress throughout their education. If you would like to know about GEP or to sponsor a young girl to go to school, our sponsorship pack is available below, or if you would like to speak to someone please contact Trade Aid either through the contact form on this site or by e-mailing Trade Aid at info@tradeaiduk.org and including GEP in the header. “I am very grateful and honoured to have been given the opportunity to sponsor a child through GEP.